Thank you for all your help. Our daughter just keeps doing better and better, amazing at every turn. How many people around you are truly dedicated to helping you solve problems that may well be holding you back in life? Here at Achievement & Wellness Center, we are dedicated to improving the lives of individuals and their families who are faced with behavioral disorders, emotional challenges and/or learning disabilities. We achieve this through leading-edge treatments in a compassionate environment where we provide specialized assessments, evaluations and individualized treatments. Not only are they safe and effective at creating a balance in mind and body that improves skills and mental capacity, they allow our clients to realize their potential in life. 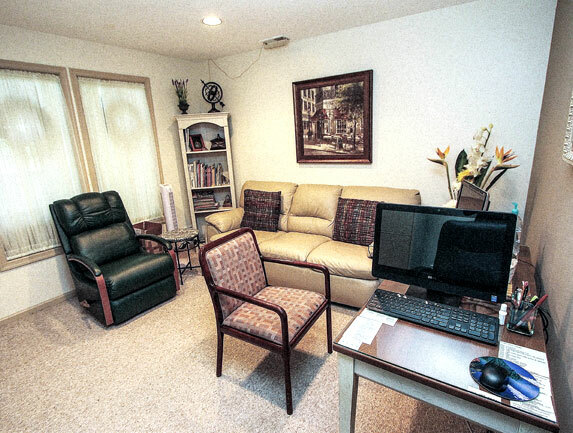 We promote healing with non-drug and reduced-drug programs that combine traditional psychotherapy and neurotherapy. We use the most current diagnostic and treatment programs to enhance the neuroplasticity of the brain. Our neurofeedback techniques train your brain to better regulate bodily functions and heal itself. When the brain is not functioning well, evidence often shows up on an QEEG (quantitative electroencephalogram) test right here in our office. 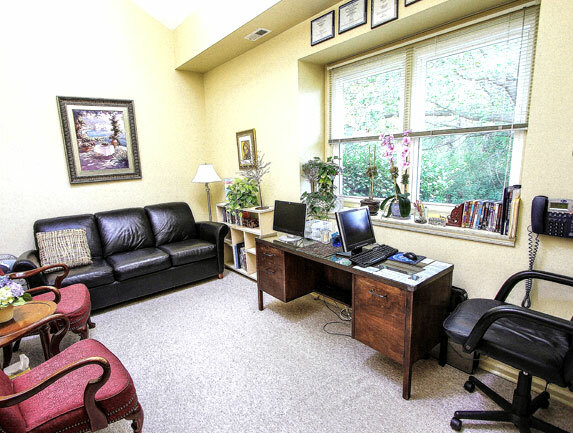 We are the area’s leader in EEG neurofeedback, neuropsychology and counseling psychotherapy treatments. Dr. DiDonato uses these therapies to treat depression, anxiety, concussion, TBI (traumatic brain injury), bipolar disorder and learning disabilities – as an alternative to medication. 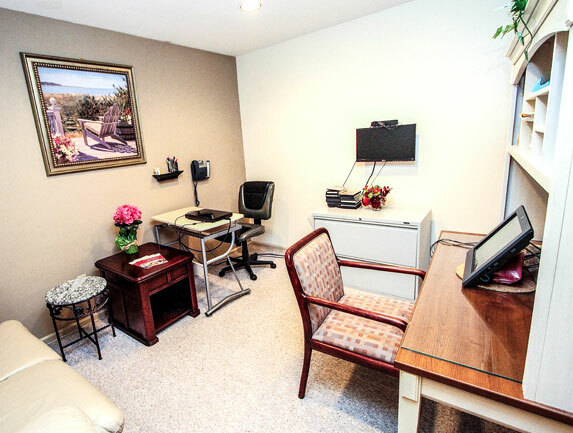 Achievement & Wellness Center also offers comprehensive treatment and care for ADD, ADHD, autism, migraines, obsessive compulsive disorder, panic attack, Raynaud's, seizure, and mood disorder. 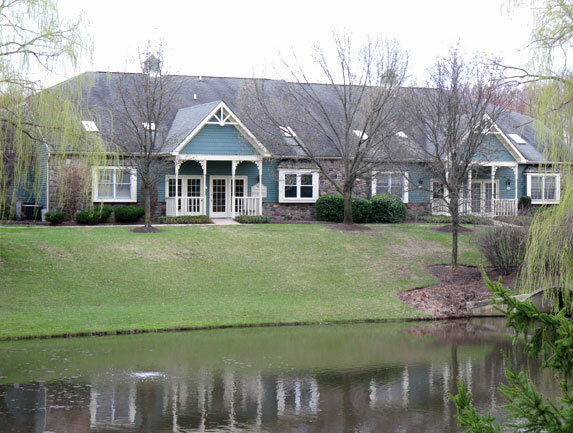 We serve the communities of Newtown, Richboro, Holland, Hamilton Township, Yardley and neighboring locations. Many of our clients come to us depressed and down on themselves. We help them build more positive attitudes. And we are always looking for new and better ways to help our clients improve their lives safely and effectively. So no matter what kind of curve ball life throws you, you will have the tools to hit a home run. 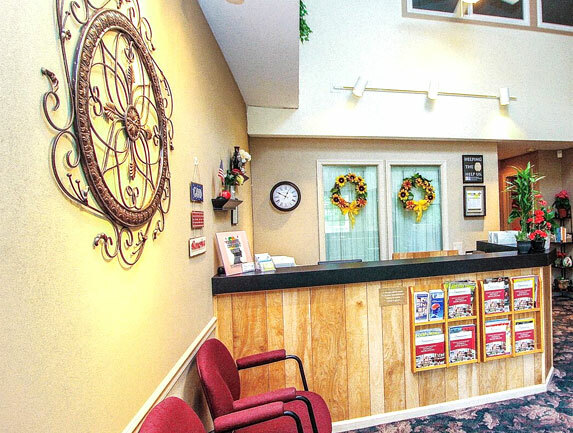 Experience dedicated care that's focused on your needs at Achievement & Wellness Center. To schedule your appointment, please call us at 215.321.9502. For your convenience, you can use our online Request an Appointment form.